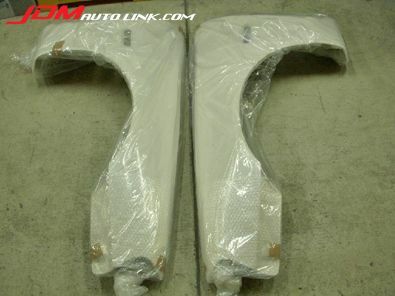 We have the very last unit of the brand new URAS R334 fenders. 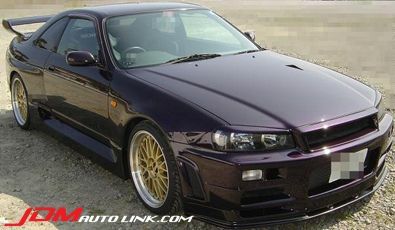 These fenders are to convert the Nissan Skyline R33 to Nissan Skyline R34 front look. The fenders are 30mm wider than stock ECR33 fenders thus will give it that GT-R look. Here is your chance to refresh your R33 to the R34 front look via plug and play parts. No need for custom fabrications which will be costly and may be ill-fitting. Check out below picture of an example of how it will look like fitted. 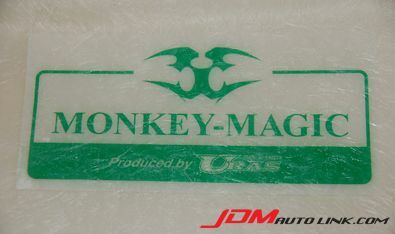 Contact us at sales@jdmautolink.com if you are interested in these. We will quote with shipping to your location.